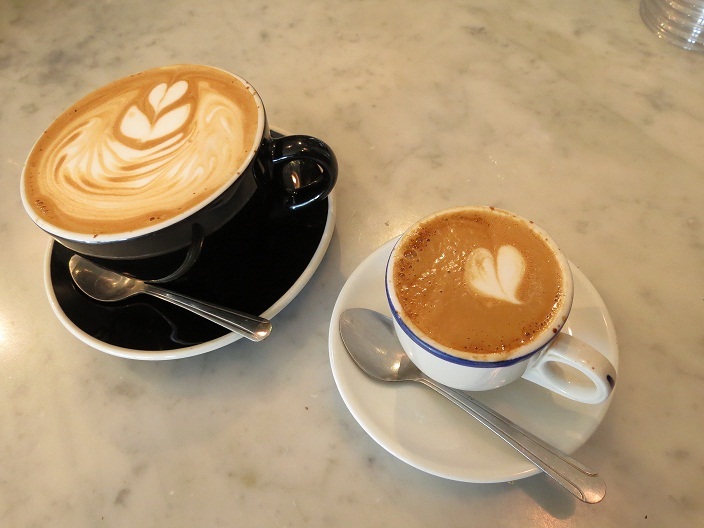 Cognoscenti Coffee has been a fixture of the LA specialty coffee scene for some time now and although this pop-up style coffee bar has appeared at various locales from downtown to Culver City, it is Atwater Village’s Proof Bakery that it calls home. Founded by architect Yeekai Lim, Cognoscenti brews delicious coffee drinks using high-quality beans from the likes of Four Barrel, Heart, and LA’s very own Handsome Coffee Roasters. 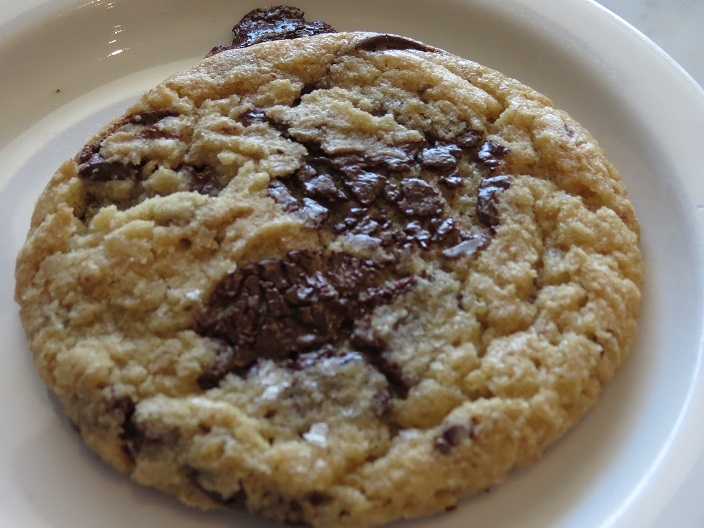 While Proof Bakery is a smaller shop, the atmosphere is cozy and the baked goods, like their crisp and gooey chocolate chip cookies, are a great compliment to Cognoscenti brews. I opted for a machiatto featuring Heart’s Rwanda Coko; very bright in acidity– tart with notes of deep red cherries, yet still somewhat balanced. 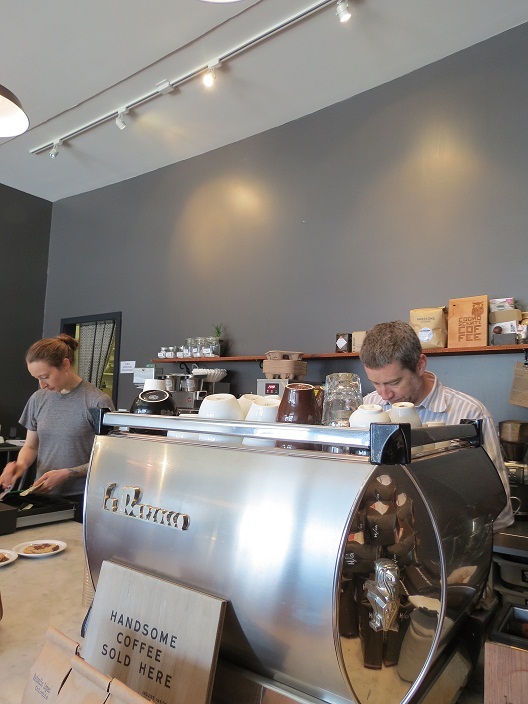 Overall, Cognoscenti is the perfect place for a good cup of Joe in Atwater. Prices are fair, service is quick and friendly, and if you’re lucky, parking isn’t too hard to find. 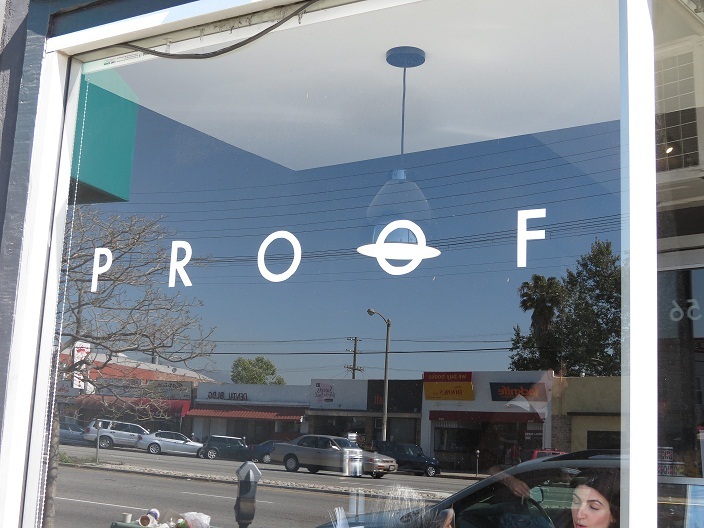 Cognoscenti Coffee at Proof Bakery is located at 3156 Glendale Blvd., Atwater Village.